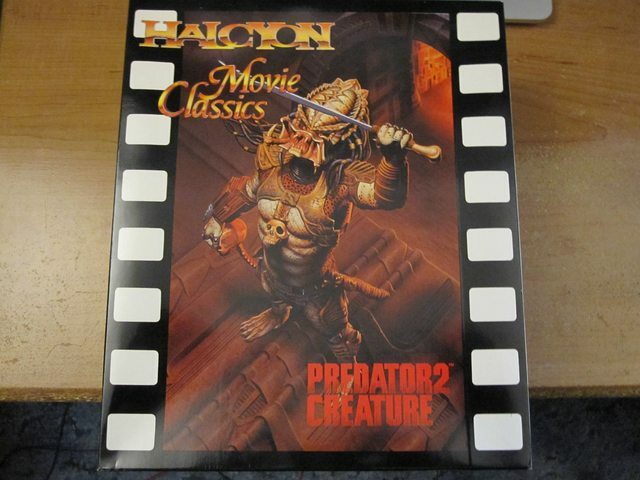 Been wanting a Predator model kit, and after I saw a build up of this one on Eagle Sci Fi Modeler's channel, I scored one off eBay with a coupon to boot. All the way from 1994, but fortunately the model doesn't have any decals. It's all paint work. The "dreads" will be a pain, but I can't complain. Got my hands on the new K'Tinga model (now up to four 1:350 kits) and the repop of the Runabout kit (now in Medical Blue!). 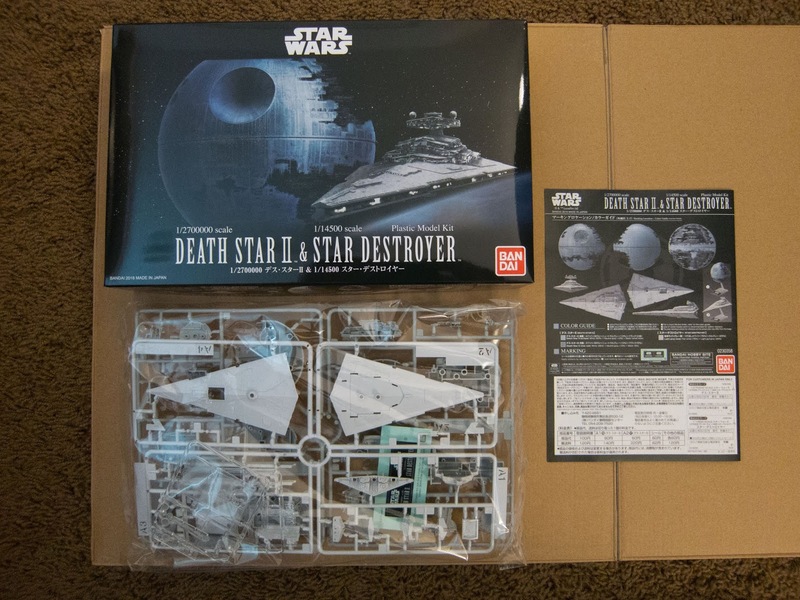 I added the Bandai 1:2700000 Death Star II & 1:14500 Star Destroyer combo kit to the collection. Looks like my local Walmart now has a model kit display, after having no modeling related stuff at all. Probably wishful thinking, but I'm really hoping it's a sign of something more permanent. Got these three kits for less than I could get online. A good day. There was also a Hawk Mk IX that I might have to go back and get. 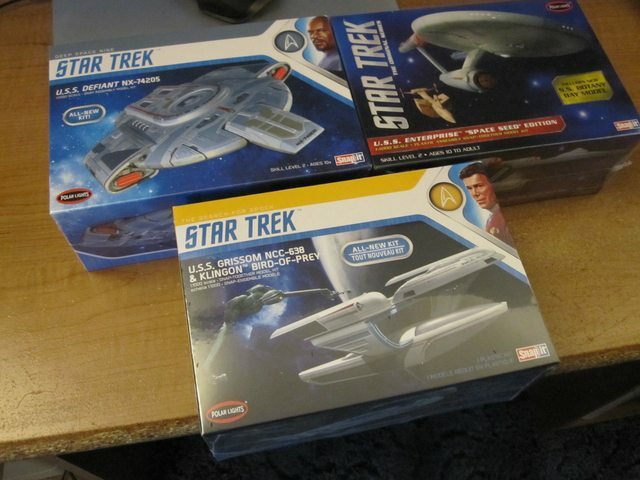 After reading on FB about sci-fi model kits showing up at Walmart, I scoured several local stores. Didn't come up with anything. 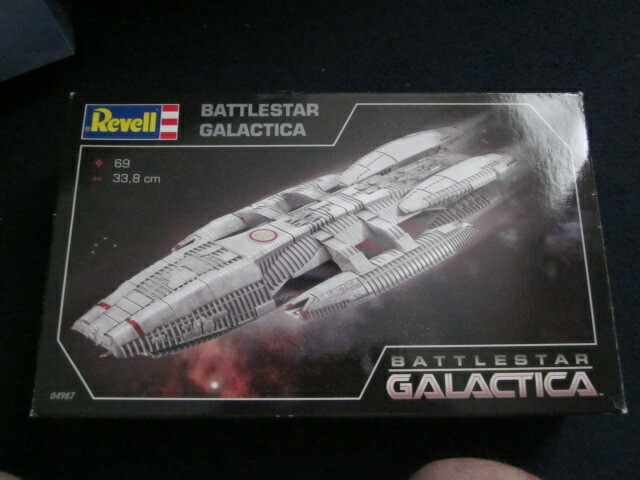 After being inspired by Karve's fantastic Galactica build I had to get another one. I already have one in the stash alongwith the Acreation armour/rib decals but you can never have too many Battlestars. 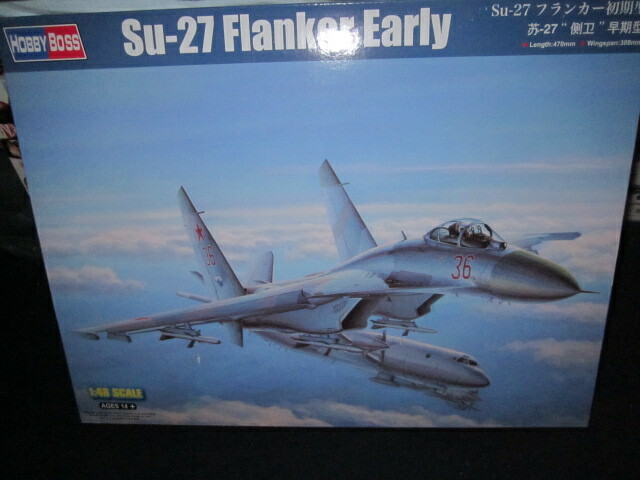 Next up is another addition to my Russian fighter jet collection (I really need to get some Migs). Well, I bought my first printed kit. 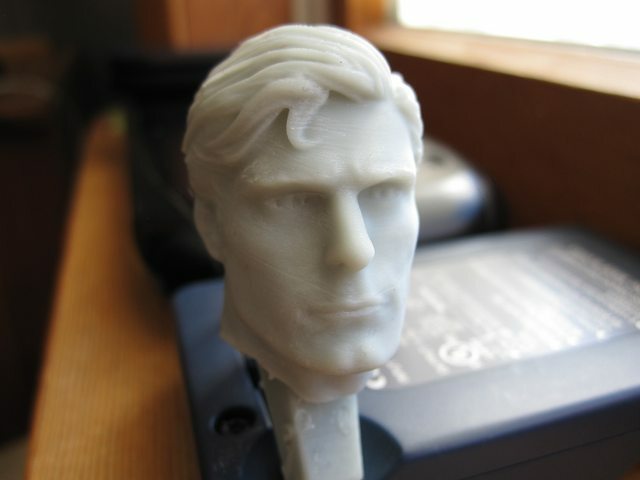 It's a "Reeves Inspired" Superman by NY3DCreations that I bought from their eBay storefront here. I'd been saving up for a superhero kit, and this one checked all the boxes for me. I don't have any experience with these kind of kits, but I would say the print quality is pretty good, and the likeness isn't bad. 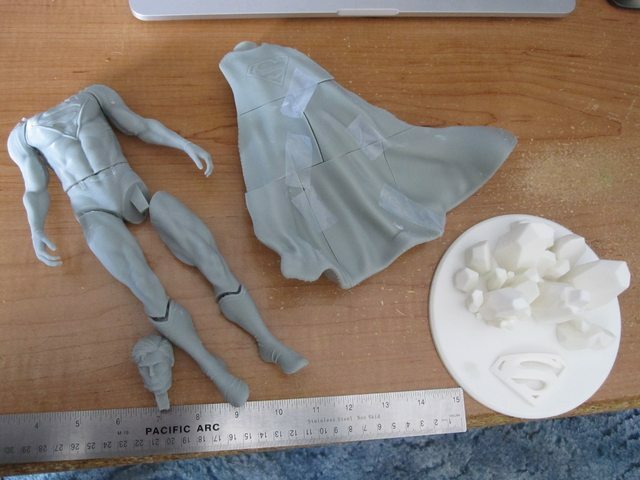 Print lines as you would expect, but nothing some light sanding and filler primer won't fix.